Retargeting is the process of targeting website visitors based on their interest or behavior, with ads tailored to their level of interest in your brand or business, across an advertising network. Retargeting allows you to place conversion tracking onto your website so you can track which users have come to your website via your social media ads. With retargeting you can target existing customers, website visitors on Facebook, Instagram or Twitter. 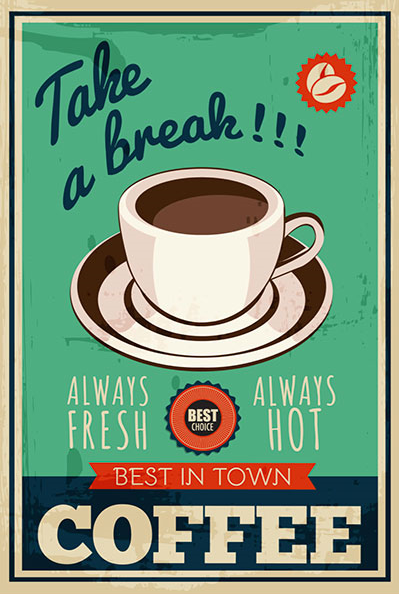 Retargeting helps you place your brand Top of Mind. 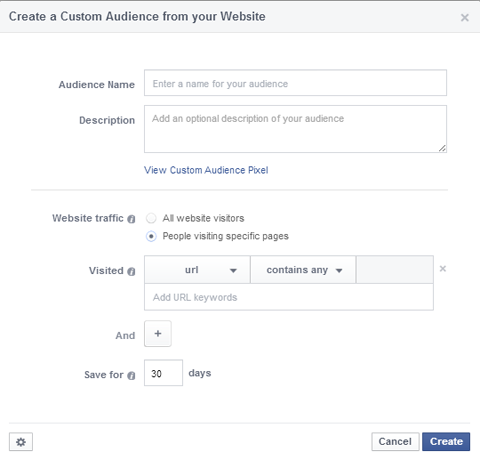 Facebook offers targeting options for retargeting visitors to your site, and visitors of Fan page with Custom Audience and Engagement Audience. 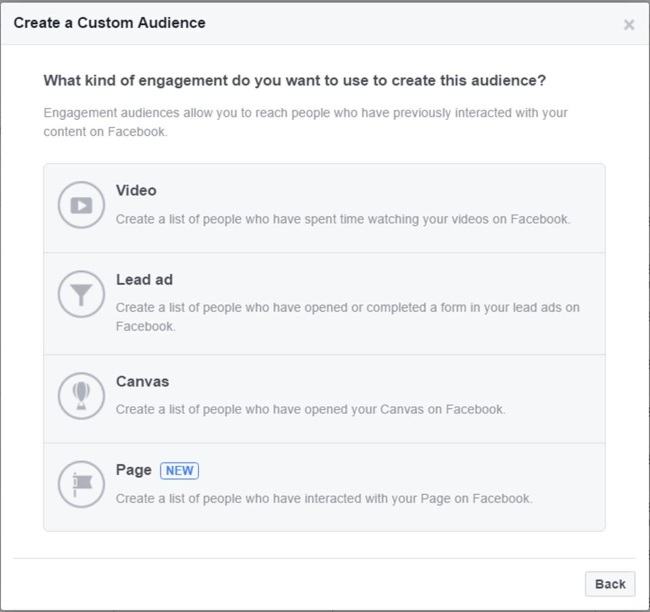 Engagement Audience allows you to reach visitors who have previously interacted with Facebook content. 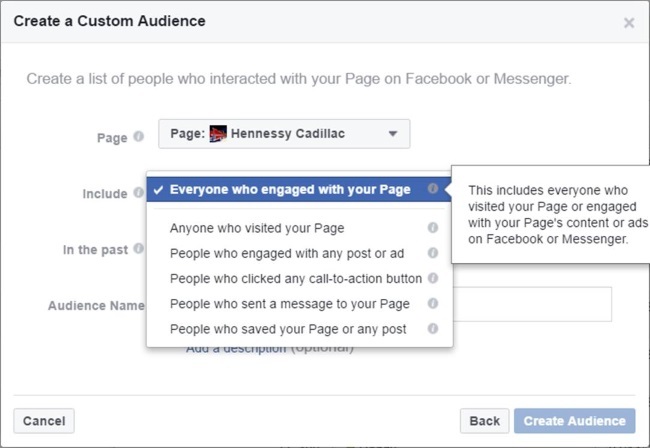 Engagement Audience option is available within Custom Audience section in the Ads manager. 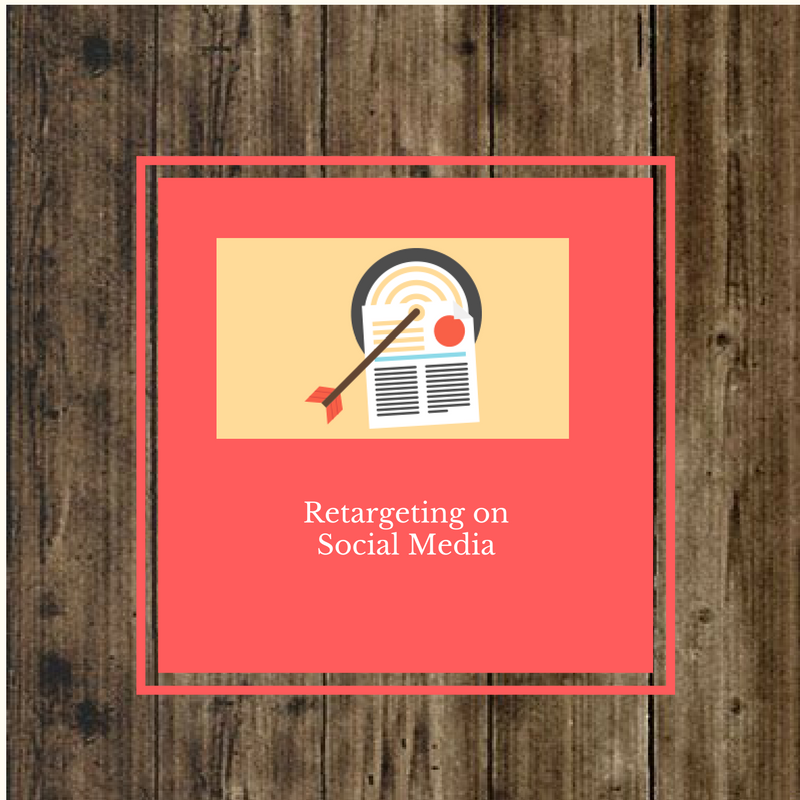 Retargeting on Social Media works as visitors take the time to convert and visit your store a number of times prior to making a purchase. Here are four ways you can benefit from retargeting on Social Media. You can increase conversions by targeting visitors who visit a specific Landing page on your site. This can be done by choosing specific Landing Page in “Create Your Custom Audience” section. You can also choose to retarget email subscribers by uploading your list, increasing the chance of conversion exponentially. You can also target Email subscribers from a list by uploading the same to Custom Audience. You can retarget existing customers with an offer that is designed to sell a higher priced product or service. 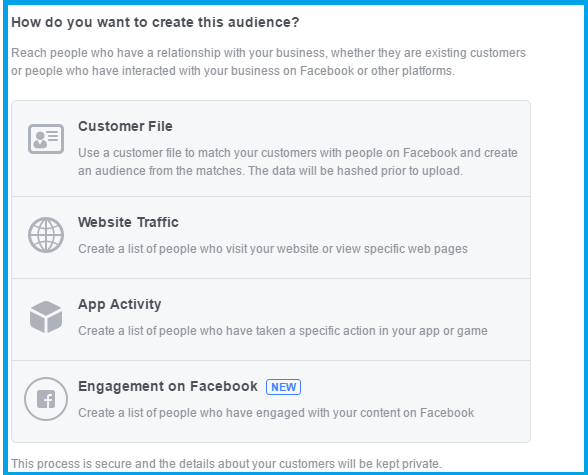 You can also easily target existing fans of your Facebook page. Targeting existing fans and existing customers works out to be more cost-effective and provides a subscriber base that is more likely to convert. Expand reach for your campaigns by targeting Lookalike Audiences that can be created based on your fans or Custom Audiences. This can be easily done by choosing Lookalike audience option. Retargeted audiences spend more time on your site than first time visitors. The retargeted audience spend increased time and are more engaged when you retarget them for a specific purpose. To learn how to retarget on Facebook, click here.